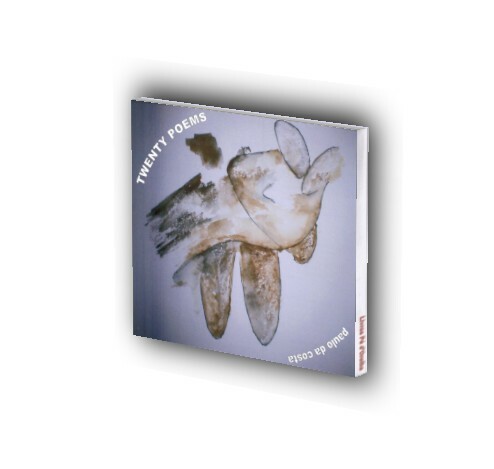 Twenty Poems – These collected poems, previously published in literary magazines and anthologies across North America, Europe and Australia, and yet to be collected in book form, are now available in a professionally recorded audio book read by the author. The poems are excerpted from three separate manuscripts. The Book of Water, footnotes (English version) and other.